There are two types of people in this world: those who like country and those who don’t. It can sound hokey, melancholy and just plain sad. 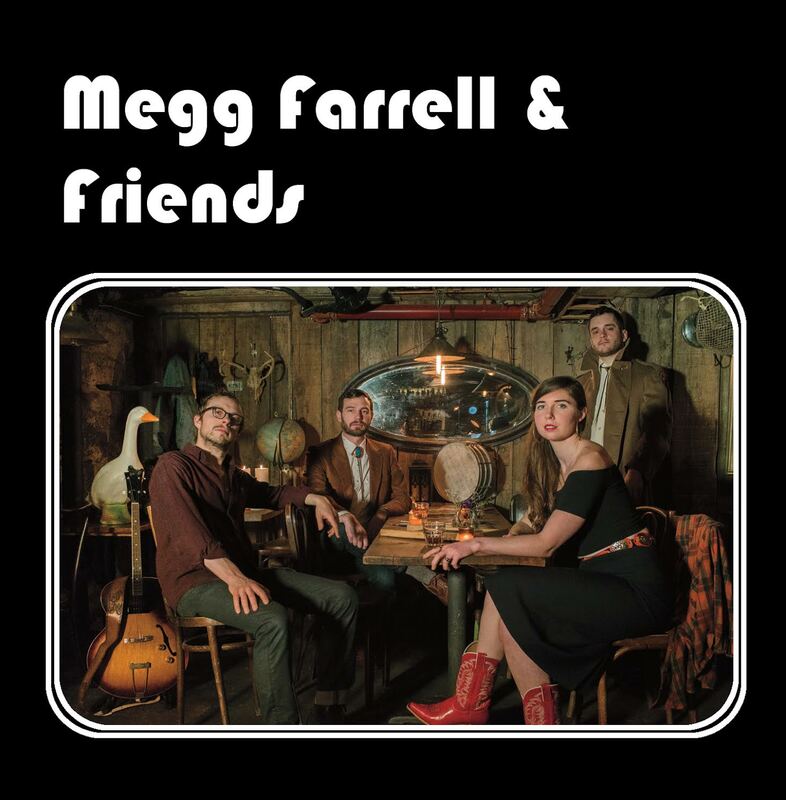 There’s no denying that Megg Farrell & Friends have touches of those iconic country groups, but please, give this a listen. It doesn’t fall close to preconceived notions of country. Now a lot of credit needs to go to the production of the album – it helps legitimize the group. In terms of theory, it’s obvious these guys are experts. They sound like they’ve been performing decades, even though they’ve just started to lift off the ground. Perhaps the most incredible thing about this album is how natural everything sounds, considering how many influences are being implemented here. Jazz, country, bluegrass and pop styles are peppered throughout the album. It’s an odd combination, but this is good time to be adventurous when it comes to restoring old genres. When groups like Mumford and Sons or The Lumineers first emerged, it was a heavy dose of folk, country, and bluegrass, driven by pop beats that came out of left field. When will it be time for more classical country to shine once again? (Not your bro country) Obviously, this type of music isn’t going to be selling out arenas anytime soon like the above mentioned artists, but it could pave a way for a new style of country. It’s a treacherous frontier, combing jazz, country, bluegrass and pop together but it’s absolutely sublime if done right. There are some truly traditional country acts on the album like “Feelin’ Single” and “Tulsa Queen,” which are direct Emmylou Harris covers. 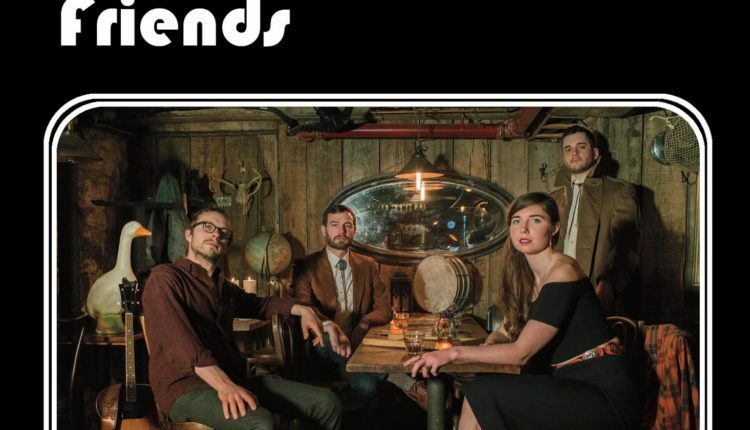 The only place Farrell & Friends explore a traditional country space is in “New York Love Song.” It’s everything listeners might expect in a country song – typical instrumentation, lovey-dovey lyrics and a beat which begs for a belt-buckle-grippin’ two step dance. A catchy chorus and an outstanding performance from Farrell. Her raspy, but sultry voice was molded in a variety of genres, fitting seamlessly into this group style. They continue into what is arguably more bluegrass than country with tracks like “New Orleans Waltz” and “Ohh Las Vegas.” Again, they’re undeniable masters of their craft. But as tight and well produced as it is, it’s just not everyones cup of tea. “Love Sick Harmony” is one of the best examples of how they have managed to seamlessly blend all of these genres together. Everything is smooth and listeners get a taste of each influence – a slide guitar lick under verse, a classic “woo” filled chorus and washy, pop drum beat. It’s a real mutt of a song with its bluegrass, country, anti-folk and pop styles. Imagine Regina Spektor, but if she grew up in the deep south. “Blues In The Womb” is without a doubt their showcase. Please find our detailed analysis of the song here. It’s a confusing collection of songs. They may fall back to their country roots in just about every song but there is unquestionably a LOT of experimentation going on. But it’s a 25 minute album – try something new today and do some experimentation of your own. This is a group that’s still finding their footing. And as per usual, money is always an issue when trying to get off the ground. 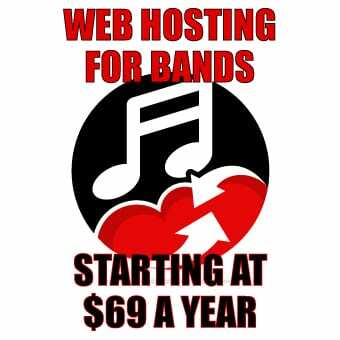 Watch their video on how to support the group social and financially. There’s some pretty good incentives to throwing them a few bucks. They will also be flying around NY for the next few months Brooklyn and Manhattan. Find their events on their Facebook page.